So this is really our life…. 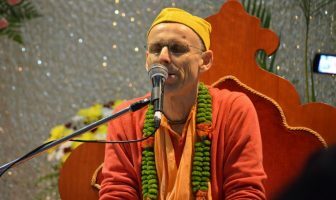 we have to work on our relationship with the Holy Name. 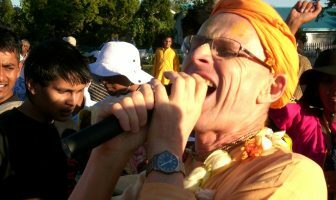 Prabhupada says that one should serve the Holy Name, by serving the Holy Name, the Holy Name will reveal itself. 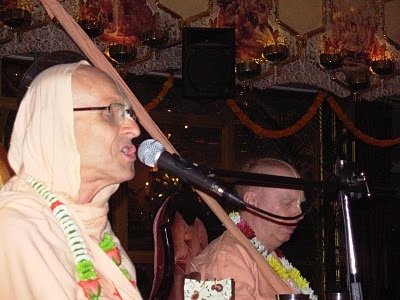 So serving the Holy Name means chanting, but also working for the glorification of the Holy Name. No Need To Hesitate ….Let’s Run!! !